Luthier and Cuatro Payer Yasuji D’Gucci is a Japanese luthier who specializes in the building of South American folkloric instruments. He has been a pioneer in the building and teaching of Latin American instruments like the Cuatro and Bandola Llanera. 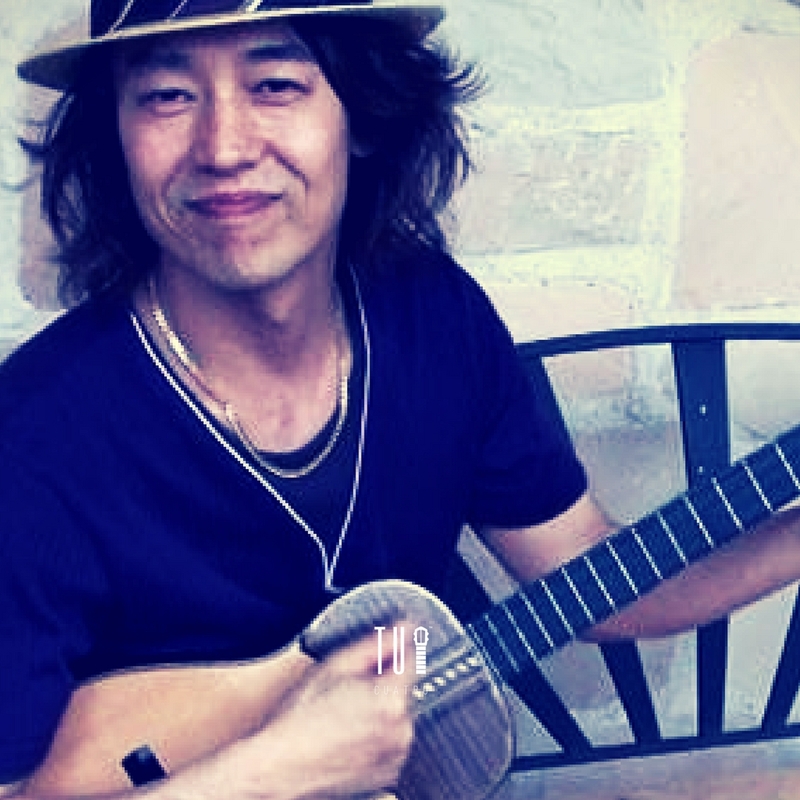 Yasuji has been actively training students online with his Cuatro and Bandola courses and he’s been the creator of the very first Bandola Llanera online course ever!